Safe-Way Garage Doors, an American company, is excited to announce the rebranding of its iconic logo to celebrate its 60th year in business. The company’s main logo has been updated with a continued focus on its commitment to provide quality products and innovation for the residential and commercial garage door markets. The special secondary “60th Anniversary” logo will be celebration of its Midwestern roots as an American owned and operated manufacturer founded in Central Ohio in 1959. Moving to Indiana early 1970s and building its current headquarters in Warsaw Indiana in 1983. “We are excited about this year’s special milestone in our company’s history,” Stated Sonny Nemitz General Manager. “We will be launching multiple new product offerings throughout the year as part of this celebration”. 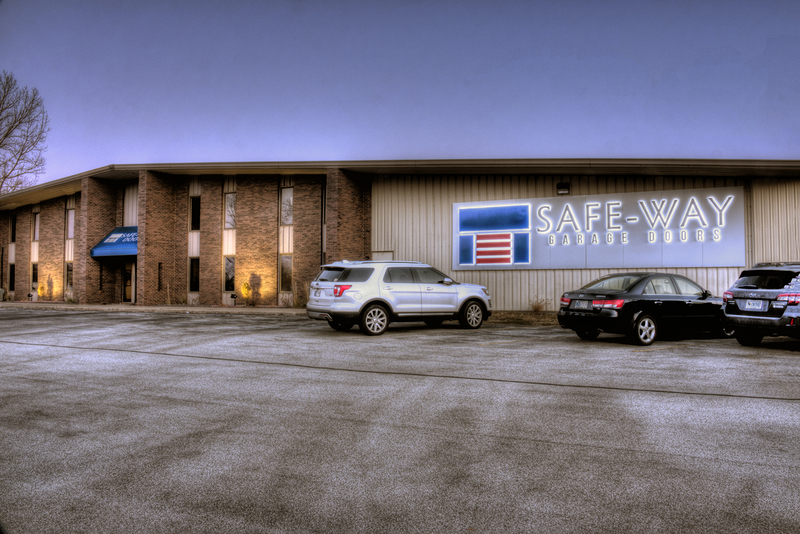 Stay tuned for more exciting news and products coming from Safe Way Garage Doors in 2019! 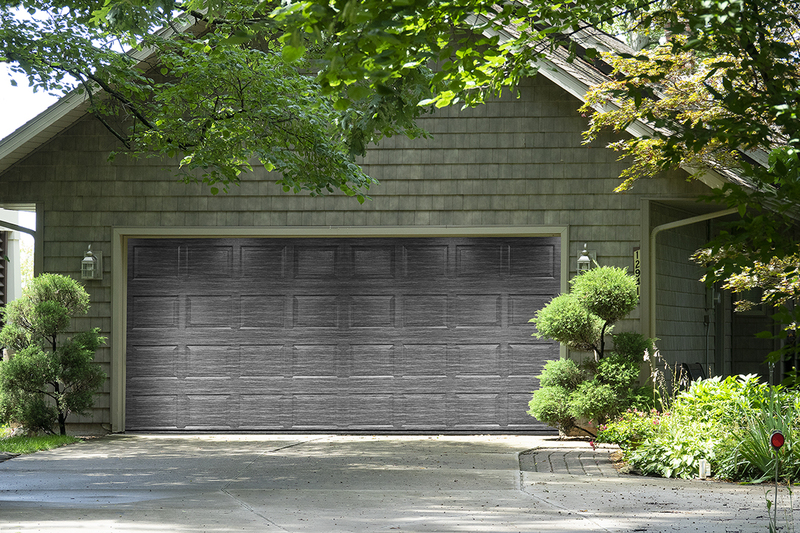 Make A Statement with Safe-Way Garage Doors. Made in America.